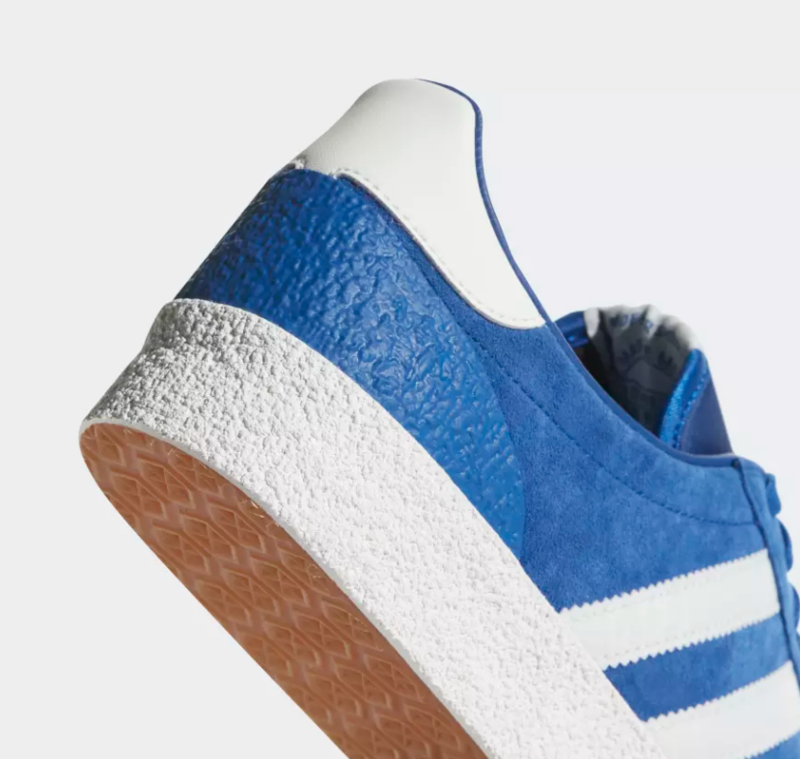 After the second summer of love followed the 'Acid Winter' of warehouse parties and raves and this is were the adidas originals Munchen Super Spzl steps into the breach. Stylish, colourful and great to dance in. 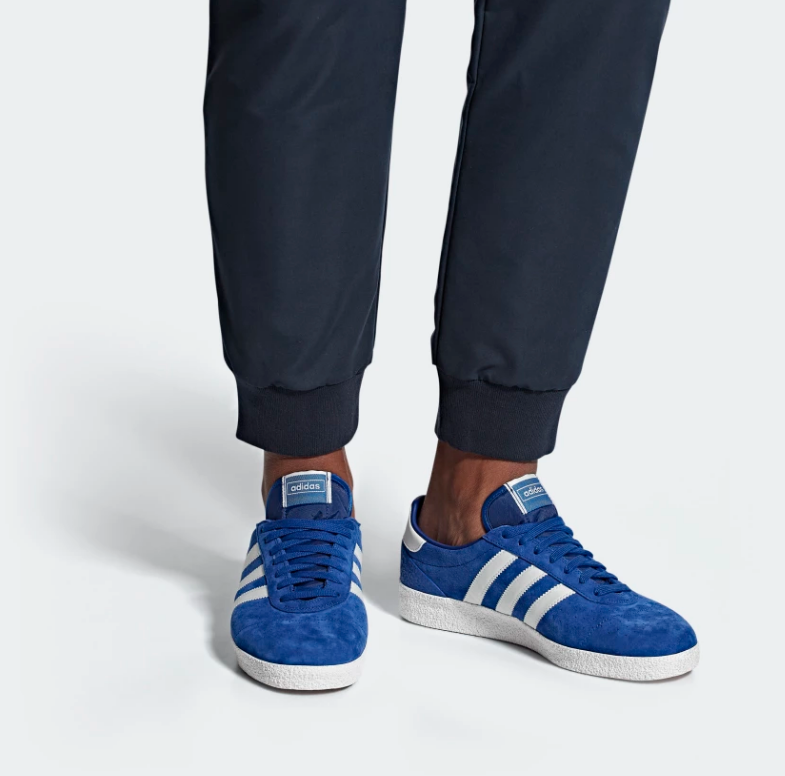 The Munchen Super Spzl has all the elements to make your all-night rave go perfectly.